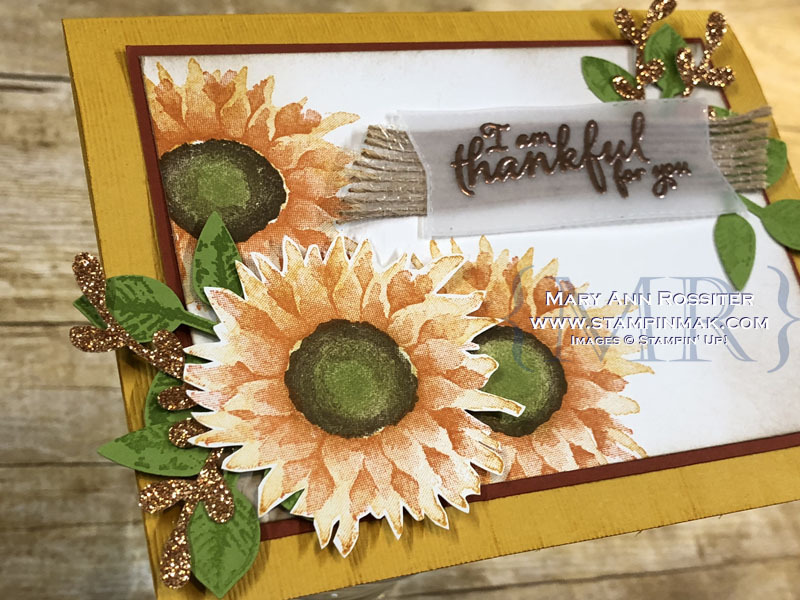 This entry was posted in 2018 Holiday Catalog, 2018-2019 Catalog, Blogging Friends Blog Hop and tagged #bloggingfriendsbloghop, #retissornnayram, Fall, Flowers. Bookmark the permalink. 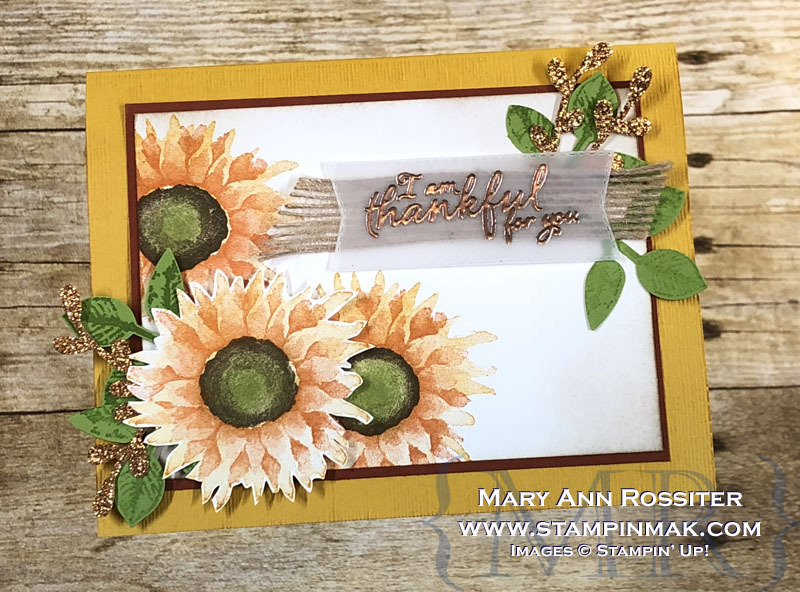 What a beautiful card – I love the color combo and how you used the Granny Apple with the Soft Suede. Did you just stamp the same image twice? You’ve inspired me to pull out that stamp set again! I actually did it a few different ways before getting one I liked. I ended up inking up with the Soft Suede, then used a sponge dauber to tap all over to lighten it, then really cleaned off the center a bit more with the dauber. Then I stamped it. After the Soft Suede was down, I just took another dauber and rubbed a bit of the Granny Apple Green in the middle – right on the paper. I think it sounds more complicated than it really was! And I agree with pulling out old sets! We almost forget about them after a while!! Great card! Can’t go wrong with these sunflowers! Thanks! 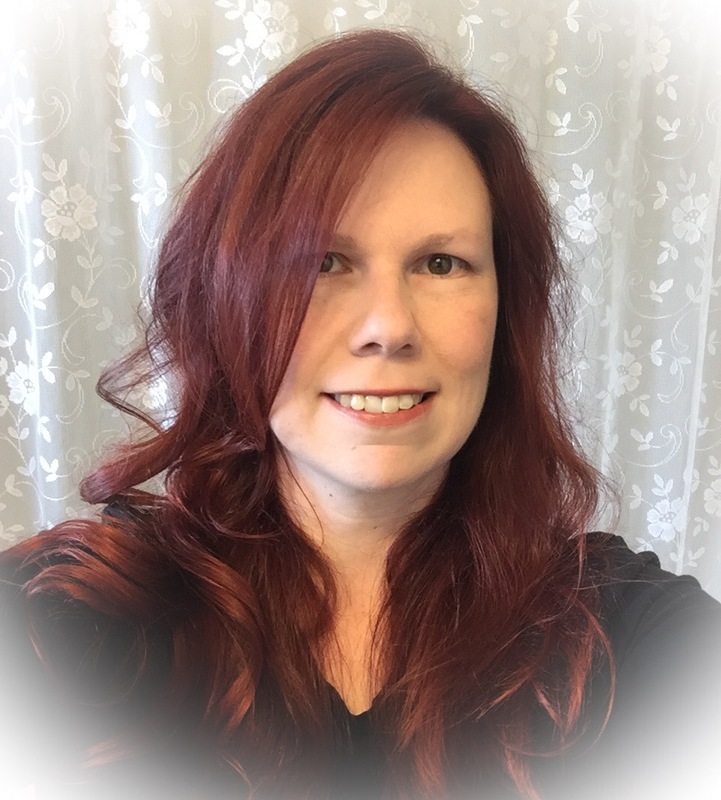 I seem to be using vellum as my go-to item lately… I like being able to see behind it!